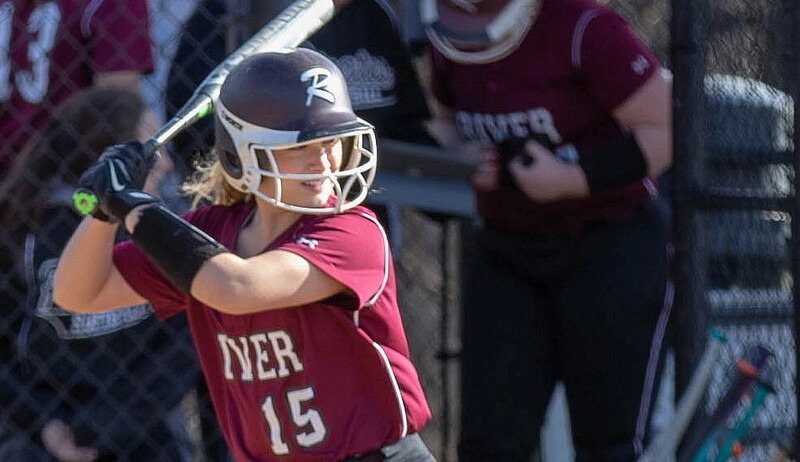 ROCKY RIVER, Ohio – A bottom-of-the-sixth grand slam off the bat of senior Marissa Smiley spelled the back half of an eight-run surge, as the Pirates erased an early-game 8-1 deficit in an eventual 9-8 win over the Bay Rockets on Friday. Smiley’s slam was followed by Katie Mommers and the Pirate defense extricating themselves from a jam in the top of the seventh. Mommers took the circle in relief of Smiley who went 3-2/3 innings. In closing out her 3-1/3 innings of scoreless ball, Mommers induced two fly-outs with runners on first and second. The performance of Mommers and the Rocky River defense served as a certification of a win that required the Pirates to score eight unanswered runs. 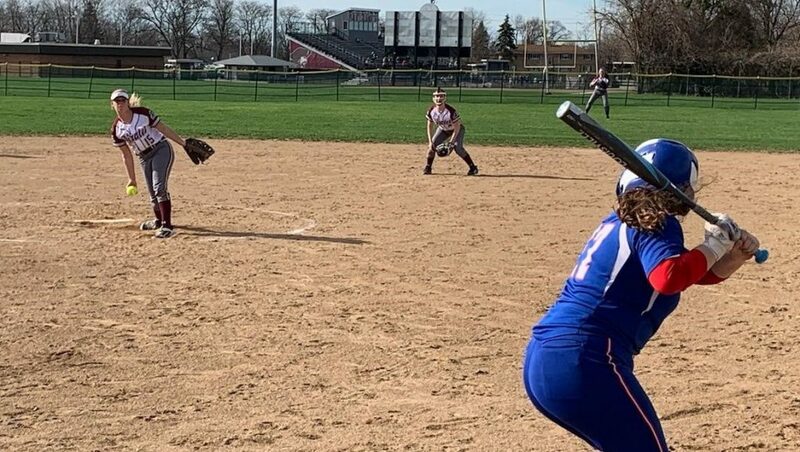 Despite scoring the game’s first run in the bottom of the first, the Pirates (4-5, 2-1 Great Lakes Conference) had fallen behind, 8-1, after ceding one to the Rockets in the second, two in the third and five in the fourth. The Pirates’ three straight scoreless innings on offense came to a screeching halt in the fifth. A leadoff single by Catie Wolons got River going. She was followed onto the bags by Nani Meese and Marissa Smiley, both of whom singled. Kelsey Murphy cleared the bases with a double to center. She was then plated by a Mommers single. Mommers got through the sixth unscathed, setting up the Pirates for a home half of the sixth with Bay owning an 8-5 lead. The bottom of the sixth got underway with Maire Kelly drawing a walk. A Bay error and another base knock by Meese loaded the bases for Smiley. In that Smiley at-bat, the Pirates needed four runs. 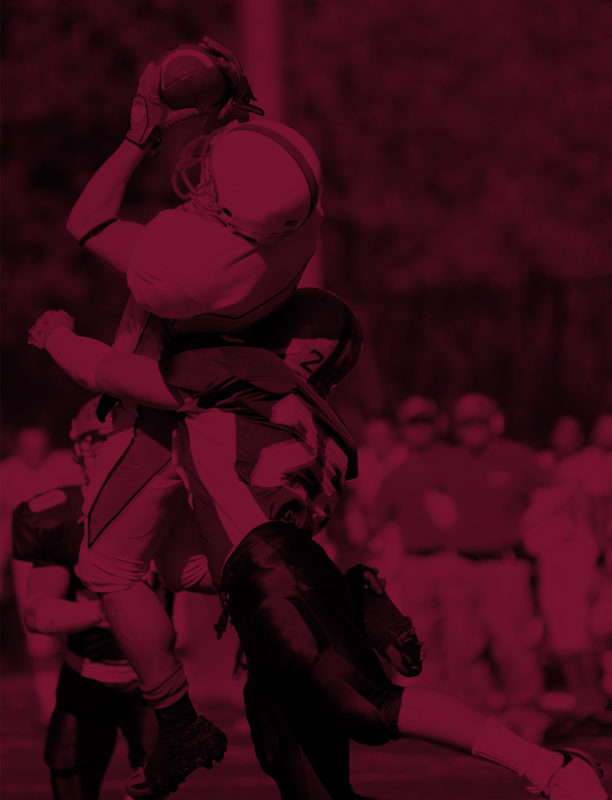 HIT PARADE: Rocky River out-hit Bay, 12-10. Wolons, Meese, Smiley and Murphy all collected two hits for the Pirates, who for the week are now batting .356/.438/.489 (batting/on-base/slugging). … Marissa Smiley’s four runs batted in on the eventual game-winning round-tripper vaulted her past Katie Mommers for the team lead in RBIs. Smiley now has 13 RBIs on the season. The senior slugger is batting .576/.611/.848 this season. She has logged six multi-hit games, including four straight since April 4. DÉJÀ VU ALL OVER AGAIN! 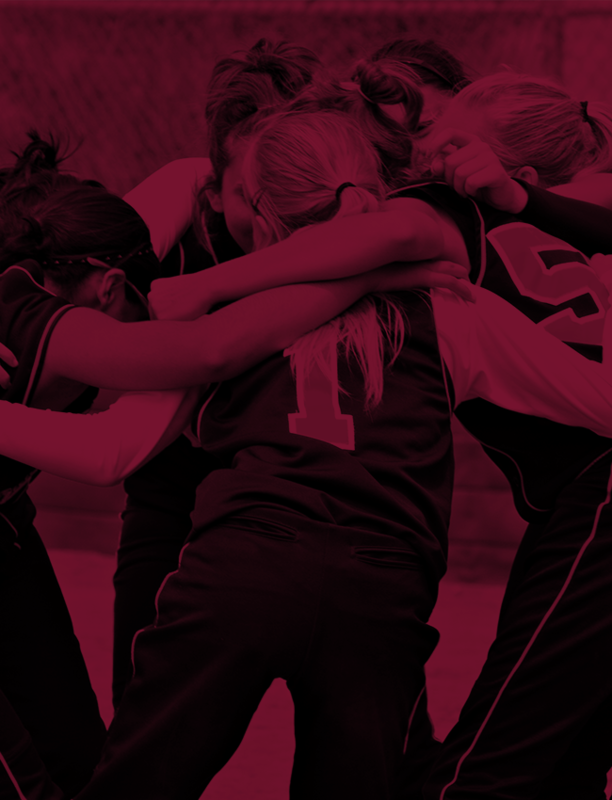 : River’s 9-8 GLC win via a rally on Friday was not their only 9-8 GLC win via a rally this week. On Tuesday, the Pirates pulled off a 9-8 comeback win over Elyria Catholic.